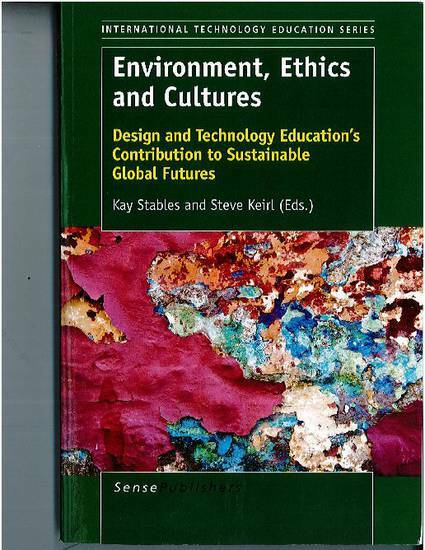 Understanding, using and teaching the link between culture, ecology, and design and technology education can offer a rich and effective strategy for fostering whole student development. This chapter will appeal to educators interested in exploring what a more advanced perspective of design and technology can offer to their students as well as to their own professional enrichment. Where an educational interest lies in how to effectively embrace culture and ecology in design education, the broad field of anthropology presents the most authentic discipline of choice, especially through its sub-discipline of design anthropology. From a hands-on perspective, design anthropologists have been instrumental in many contemporary product, service and system designs that exist around us today . From an educational development perspective the ideas behind design anthropology provide solid foundations for guiding human development that is informed by the way people response to, and embed their values within, their built, social and transformed natural environments. The mutual value-add of combining the goals and frames of education with those of relevant branches in anthropology, offers fresh and exciting learning opportunities for teachers and students alike.